This month, while everyone settled in for another season cheering on the Red Raiders, the pumpkin spice latte made its highly anticipated seasonal debut and temperatures dropped just enough for it feel a little like fall, several businesses opened their doors here in the “Hub City.” Whether you’re craving craft beer or Italian food, it’s all new in Lubbock this month! 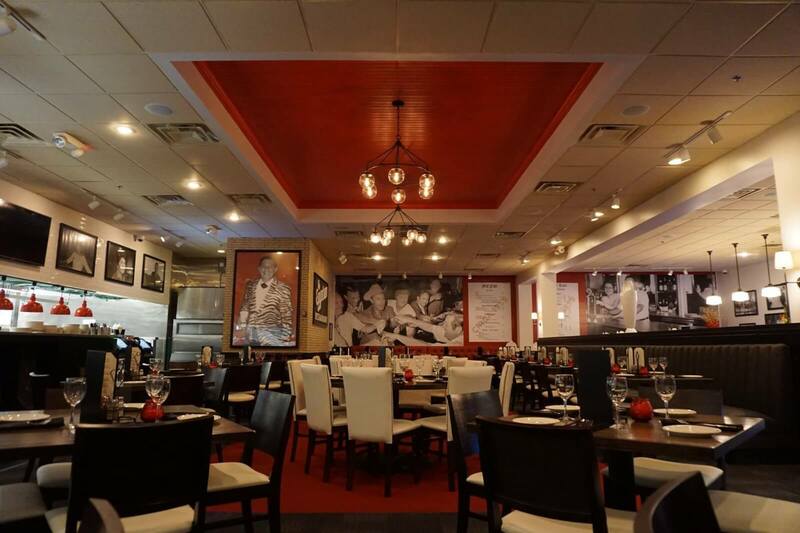 If you’re like the rest of us, you’ve been driving down 82nd Street anxiously awaiting for one of DFW’s favorite Italian places to open up their Lubbock location. Check them out for all your Italian favorites and their specialty pizza. You can also check them out for take and bake or gluten-free pizzas. It’s now possible to satisfy your sweet tooth craving in the heart of downtown! 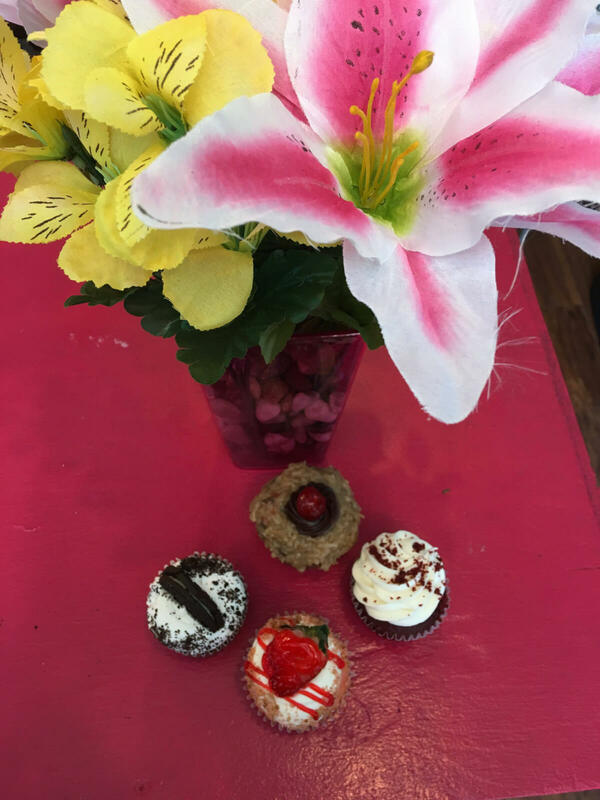 Located on Avenue J, Sweet Creations whips up cupcakes ranging in flavor from German chocolate cake to red velvet. If you’re looking for live music, a sports bar and a wide assortment of food, look no further than The Tailgate. Check them out for your favorite games, Red Raider football and daily specials including Meatloaf Monday, Taco Tuesday and Steak Thursday. Location: 417 S. Frankford Ave.
You can now sample roughly 550 beers from around the world right here Lubbock at World of Beer. With roughly 550 on tap, you’re sure to find something to pair with your tavern fare or “beerunch” or lunch. If you can’t figure out which beer pairs best with your food, expect to find a pairing suggestion on the menu. There’s more to love than just pie at this sweet shop. Honeycomb has plenty of soups, sandwiches and lunch offerings. Stop by this week to see what all the buzz is about. We don’t blame you if you order your dessert first. Eat and energize is the Freshii motto. Here you’ll find quinoa bowls, salads, fresh-pressed juices and wraps to fuel your day the healthy way with slow-burning carbs, fiber and lean proteins. Freshii also offers meal plan services and catering. Coffee lovers rejoice! Starbucks has opened a new location in Southwest Lubbock­–perfect for all those pumpkin spice lattes. 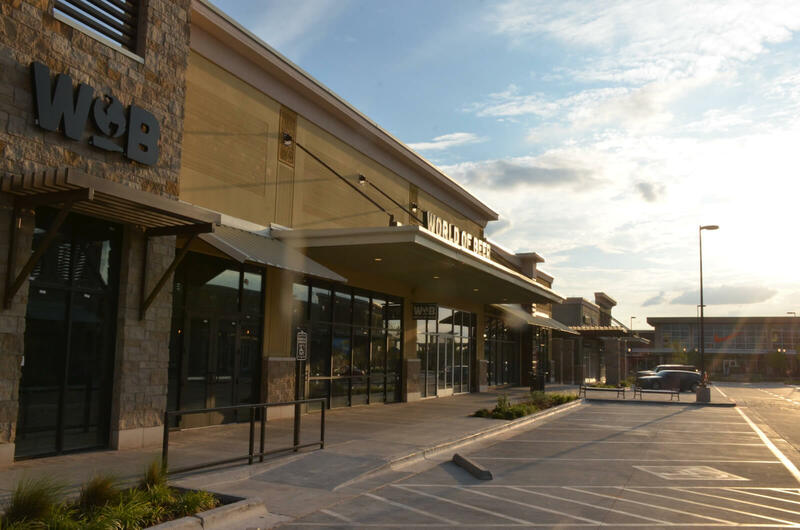 While you’re out and about this week, check out one of these new places, snap a photo and share with us using #LiveLoveLubbock. As always, happy exploring!